If you want to build an ecommerce website to sell your products online this is best solution for you. Best ecommerce Plaftom with all required integration, Service and Support. If you want to build a Website for Your Business, Try Real-time page building and content editing. Stunning templates with unlimited layout possibilities. The Best Free Website Builder. Simplified Ecommerce Solution. We ll help you to grow your online business. Build Professional ecommerce website with Design support, Themes, Extension. Accept payment and ship your products to oveer 22000 pincode in India. Promote your products on Google, facebook & reach to 500 million Internet users. Our Expertise and Customer Support team will be assisting you for performance & sales. 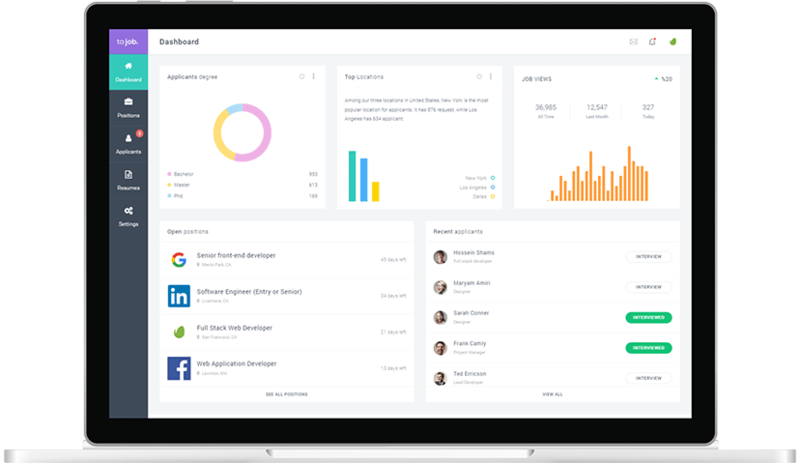 A Powerful admin dashboard to manage Inventory, sales, orders, website designing, seo, Extension Installer, Reports etc. with all ready integration with popular thirdparty Payment Gateway, Courier, Google Analytics. kharedi ecommerce website builder has everyting to run an online ecommerce website, surprisingly at lowest price as compared to others. Best rated professional eCommerce Themes for performance on Mobile, Tablet & Desktop with uniuqe design. Choose a ready themes or let us know your idea, we ll design your website from scratch. Automated Shipping with more then +21000 Pincode. Send Domestic and International Parcel. Cheapest And Best Online Courier Solution. 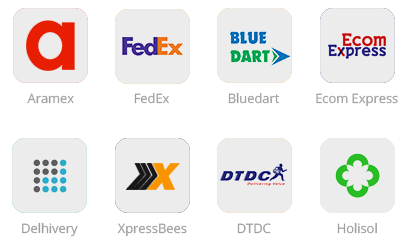 Integrate with FedEx, Gati, Aramex, Delhivery, DotZot, Bluedart or Multi Courier / Logistics Service provider. Get your Business on Google. Everything you need to get higher rankings in Google, Yahoo and Bing. A complete automated SEO tool to find and fix SEO rated issues. Automated generation of SEO URL for Products, Categories, Pages etc. Reach billions of Facebook clients – Increase exposure and sell to billions of people in just a few clicks. Connect your website to Facebook in a few button clicks and allows you to sell products on your Facebook Page. Sell and Manage products accross multiple channel from centralize inventory management system. We've integrated with Amazon,Snapdeal, Flipkart, Jabong, Myntra, Shopclues and many more popular sites with easy cataloging. 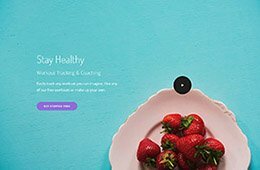 A Ultimate Visual Theme Editor for customizing your website. Real Time Design. everything is updated instantly right before your eyes. 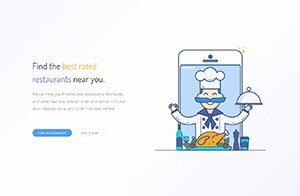 Design instantly. Each element is fully customizable. Adjust fonts, colors, sizing and spacing etc. Excelent Loading Speed accross all devices. Improve Google search display with rich Snipets. Best Andriod app for eCommece Website. Turn your eCommerce website into a robust eCommerce mobile app. Can I have Free Trial? Yes, you can create a free trial for 9 days which included all features. Go to Pricing menu and select Free Plan. You can cancel your subscription anytime in your account. Once the subscription is cancelled, your website will be terminated within 24hrs. Currently, we only offer Three Months, Six Month & Annual subscription. You can upgrade or cancel your monthly account at any time with no further obligation. Yes, We offer Money Back Guarantee on Cacellation within 30 days. The theme and customer support are both top-tier! Thank you for saving us 30+ hours of work. The BEST template we have bought in terms of design and code quality. Can't wait for their admin template! kharedi.in is the best ecommerce platform to create ecommerce website using ecommerce website builder. Kharedi is India's finest eCommerce solution, that helps businesses to start selling online. Founded in 2012, kharedi powers more than 2000 online stores across India. 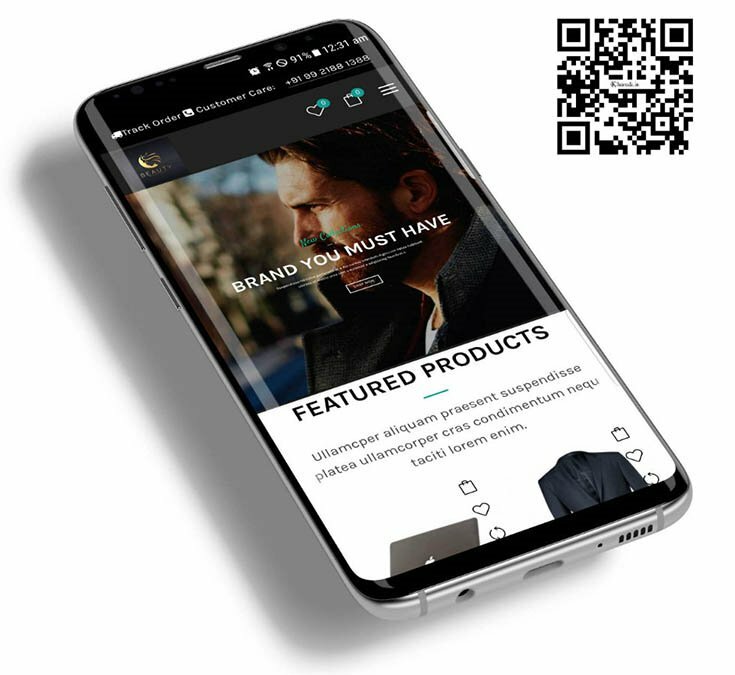 With kharedi's eCommerce software, you can easily create and design your online store that works seamless on all devices. kharedi also offers a free payment gateway, shipping and eCommerce courier gateway, SMS Notification, Design Tools ∠s, headings, body text, lists, and more ocumentation and examples for typography, including global setting. Ecommerce Solution: Create ECommerce Website | Build Your ECommerce Website | Ecommerce website template | Sell on Facebook | Sell on Google.com, Flipkart, Amazon, Snapdeal | Best ecommerce website builder free online store builder | ecommerce website builder | eCommerce logistics solution.